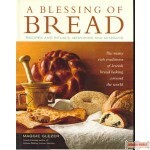 Where the Everyday Suddenly Becomes Elegant! 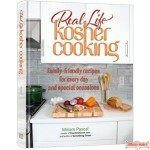 Efrat Librfoind is back with more spectacular recipes! 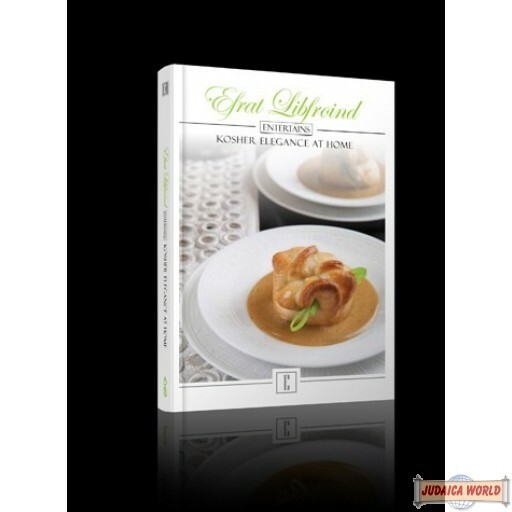 In her second cookbook, Efrat Libfroind Entertains: Kosher Elegance at Home, Efrat has taken her culinary talents to a whole new level. Best of all, she's made it easy for you to do the same. 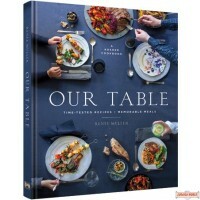 Her stunning presentations are accompanied by detailed, step-by-step instructions and photographs that make creating professional looking dishes an achievable goal for everyone, from novice cook to chef. 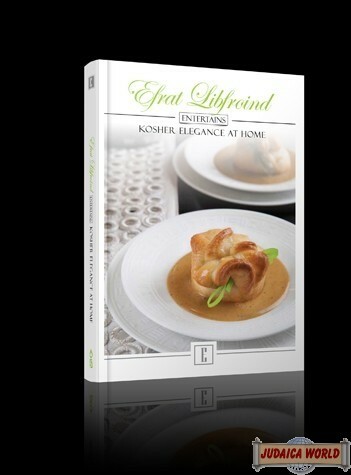 Efrat's recipes use readily available ingredients and include delicious variations, offering you endless possibilities for serving something special. 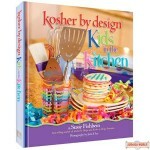 No doubt you'll agree that this book is one of the best things that ever happened to your kitchen! 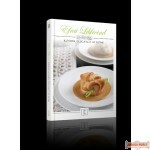 About the author: Efrat Libfroind is an acclaimed chef and pastry chef, author of the best-selling Kosher Elegance: The Art of Cooking with Style, editor in chief of the kosher-food magazine Buffet, author of regular columns in leading international publications, and a sought after speaker in the United States and Israel on a wide variety of gastronomic topics.